The white paper, produced from a prominent gathering of health care leaders, identifies technology and innovation advances, and their effects on care. Advances in data analytics, technology and artificial intelligence are driving innovation in health care —innovation that is reshaping the patient experience with new forms of access to care, new clinical interventions, and new information on the quality and affordability of care. 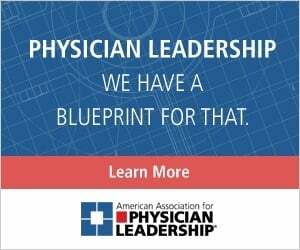 This white paper summarizes presentations and discussions from HFMA's fall 2018 Thought Leadership Retreat. Click here. These changes — and their effects — are the focus of a new white paper, “Innovating to Improve the Patient Experience,” produced by the Healthcare Financial Management Association in partnership with the American Association for Physician Leadership, the Alliance of Community Health Plans and the American Organization of Nurse Executives. 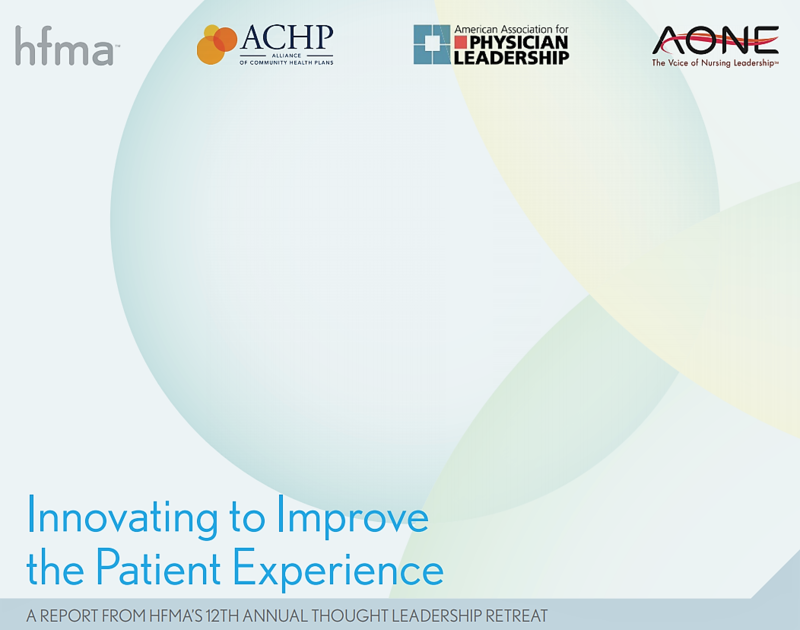 The report stems from HFMA’s 12th annual Thought Leadership Retreat. The gathering in October brought together 100 leaders from throughout the health care industry to identify and share ways providers and health plans can implement a range of innovations that improve the patient experience. Providing a human touch in a digital world. Using behavioral science to engage others. Transcending patient diagnosis with care. Innovating patient access and experience. 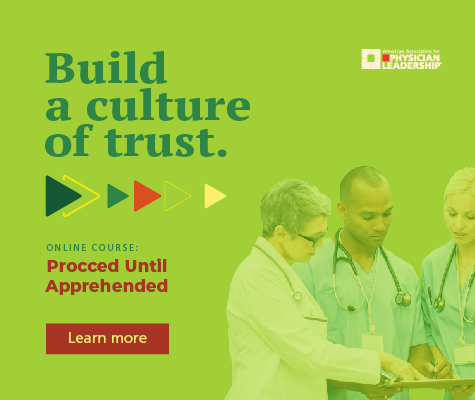 AAPL President and CEO Peter Angood, MD, FRCS, FACS, MCCM, participated in the report, discussing how the patient-clinician relationship remains at the core of health care. HFMA is a membership organization that brings together executives and financial managers from provider organizations, physician practices and health plan markets to collaborate and address the many financial challenges facing the U.S. health care system.